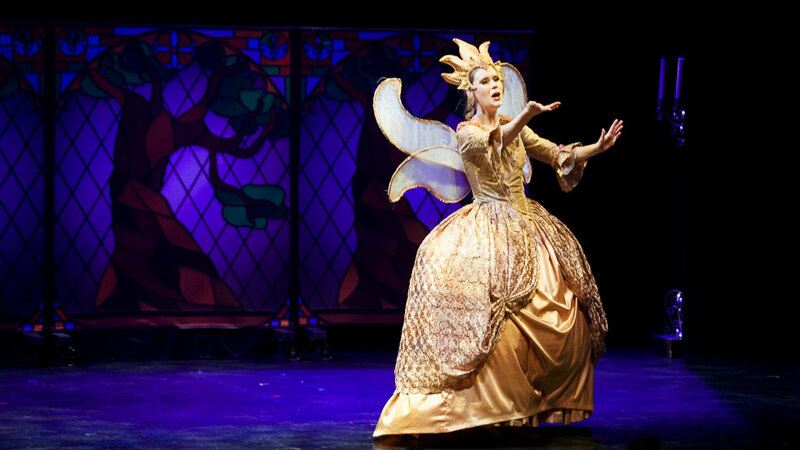 A classic fairy tale told through music and song in an enchanting new production. With its whimsical nature and beautiful music, Cinderella is a perfect introduction for children to the spellbinding world of opera. Based on the much loved fairytale, this rare 19th century work will be presented as a specially reduced one hour version. Victorian Opera’s talented developing artists bring to life the enchanted world of Cendrillon complete with gorgeous costumes and a chamber orchestra. Victorian Opera’s sell-out family performances have also captivated thousands of primary school students and teachers around Victoria. This is because opera can engage curious young minds through the unique exploration of theatre, music, language and singing. The popularity of these fairytale operas is testament to that. As part of our commitment to inspiring the next generation to fully appreciate the language of opera, the work will be performed in its original French with surtitles in English to help children understand the drama on stage. Cinderella is Victorian Opera’s fourth family opera presentation with Arts Centre Melbourne following Puss in Boots (2013), Hansel and Gretel (2014) and Alice’s Adventures in Operaland (2015).